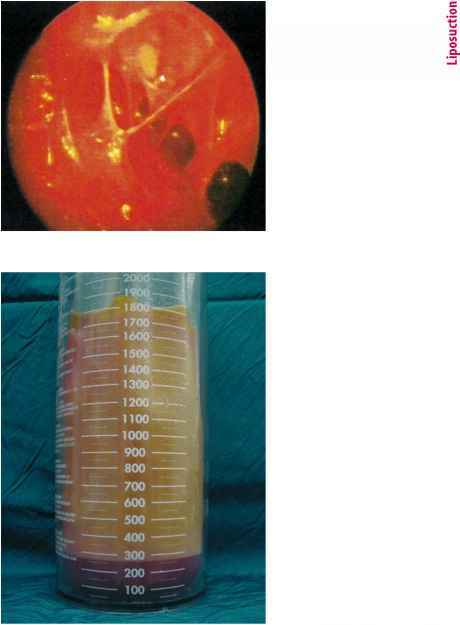 Patient I: Liposuction in the submental region of a 38-year old patient. Side view 12 months later. 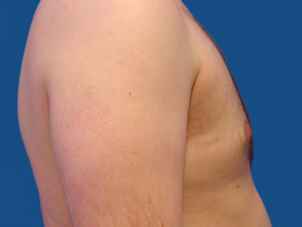 Patient II: A major problem for men predominantly aged over 45 is deposits of fat in the chest area. 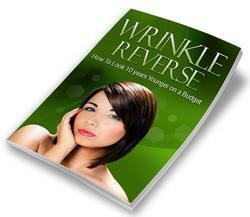 Good, long-lasting results are obtained using the tumescence technique presented here. Side view 12 months later.